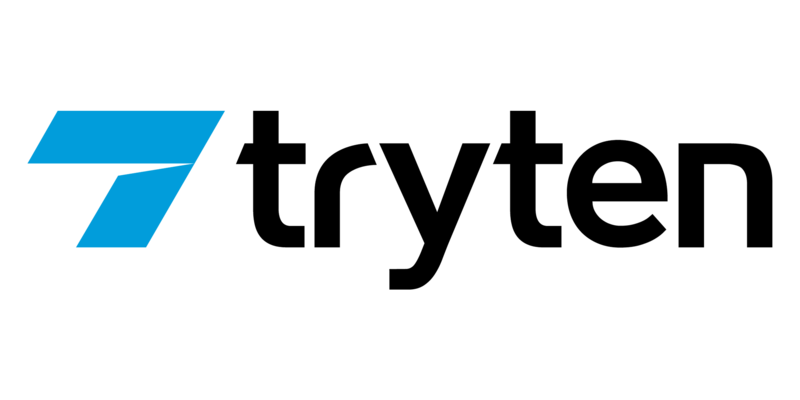 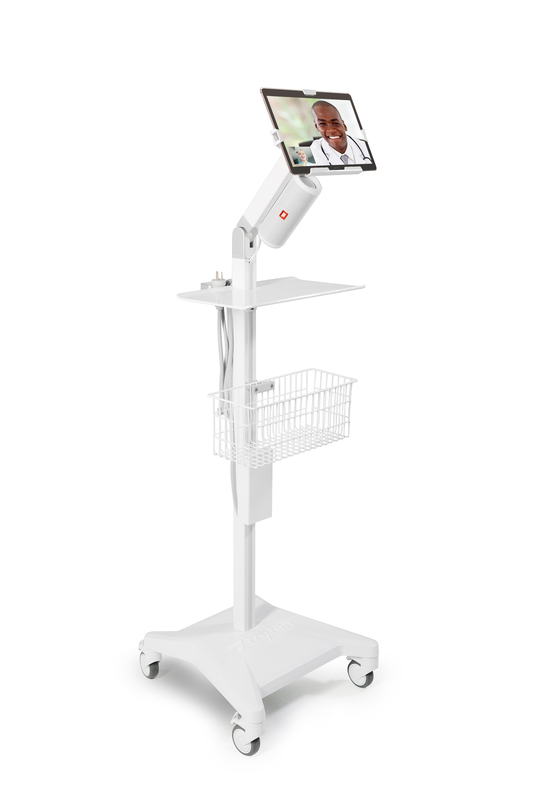 SEATTLE, February 13, 2019	(Newswire.com) - Tryten knows that its diverse client base has a range of needs in order for them to most efficiently and effectively meet the demands of their patients in dynamic healthcare environments. 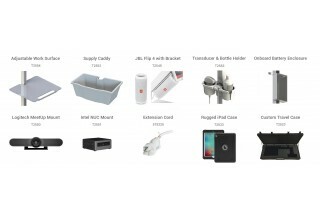 To do that the company is offering five different Nova mobile stations to meet these customized workflow needs. 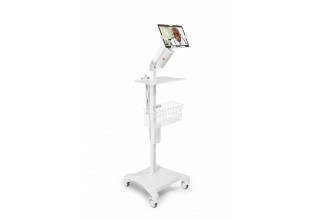 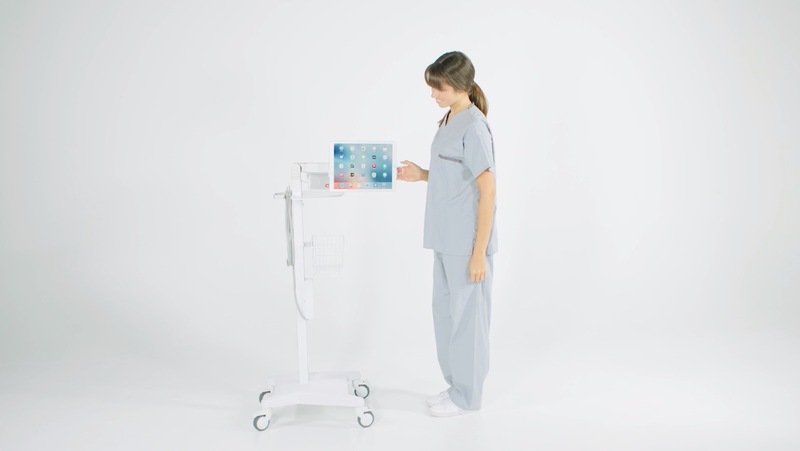 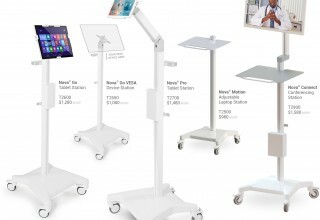 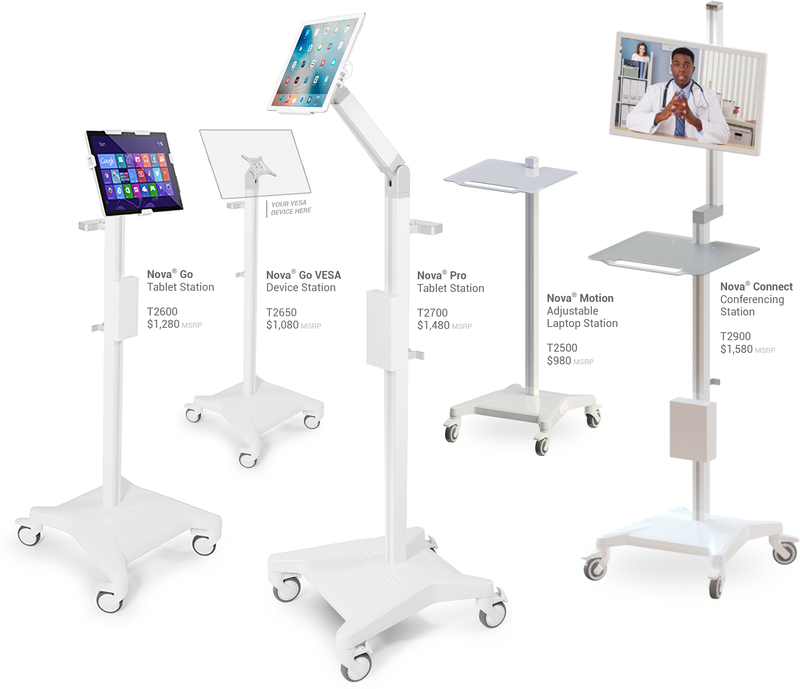 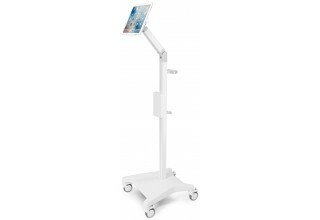 The Nova Mobile Stations and accessories for tablets, laptops, and other mobile devices in telehealth include the company’s Nova Pro Tablet Station (T2700), Nova Go Tablet Station (T2600), Nova Go VESA for VESA-compatible devices (T2650), Nova Motion for laptops (T2500), and Nova Connect for telehealth and video conferencing (T2900). 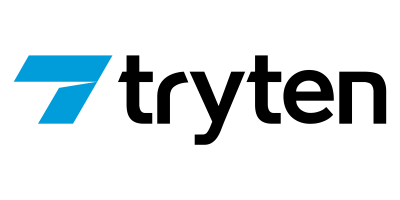 To learn more about the company and view their products and accessories, visit Tryten.com.